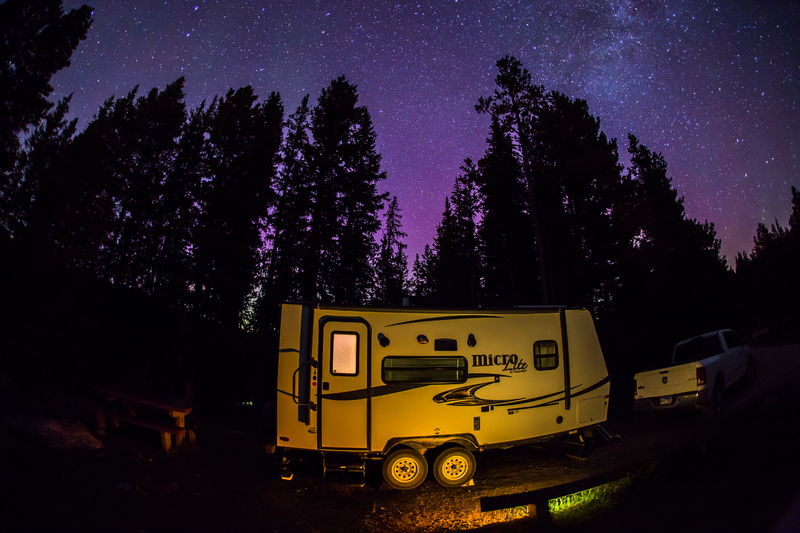 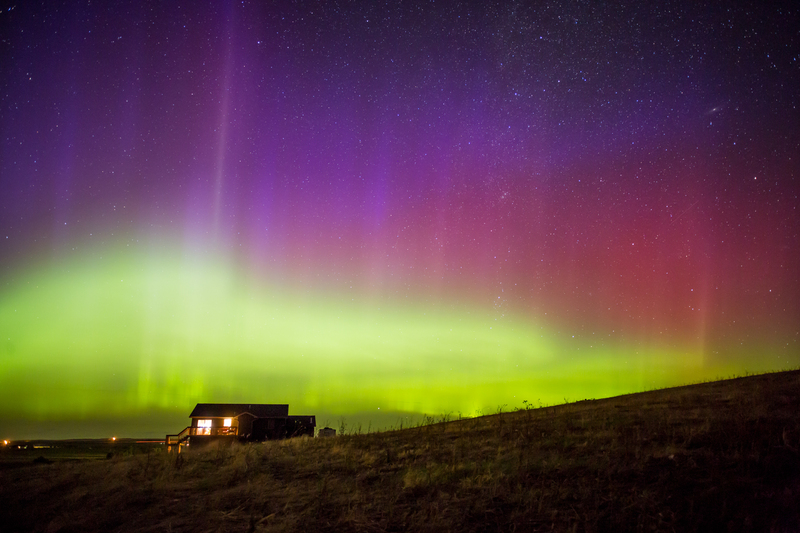 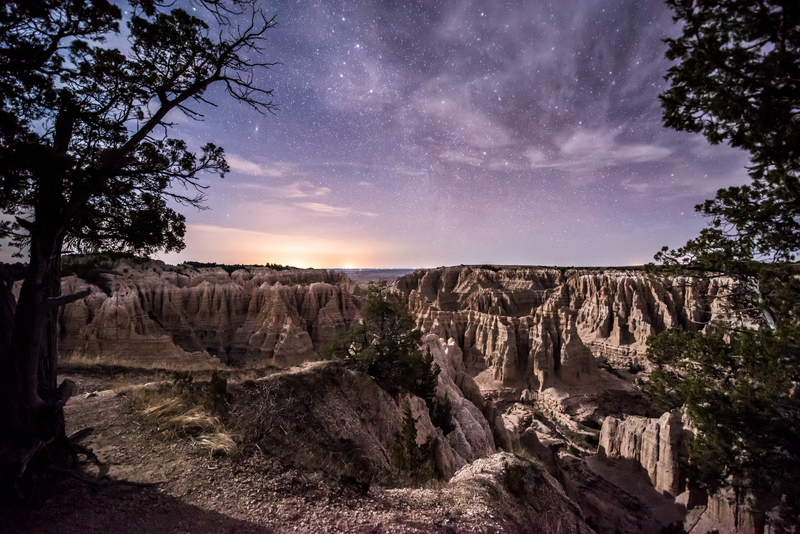 Randy Halverson has been making time-lapse films around his home state of South Dakota for years for his production company, DakotaLapse. 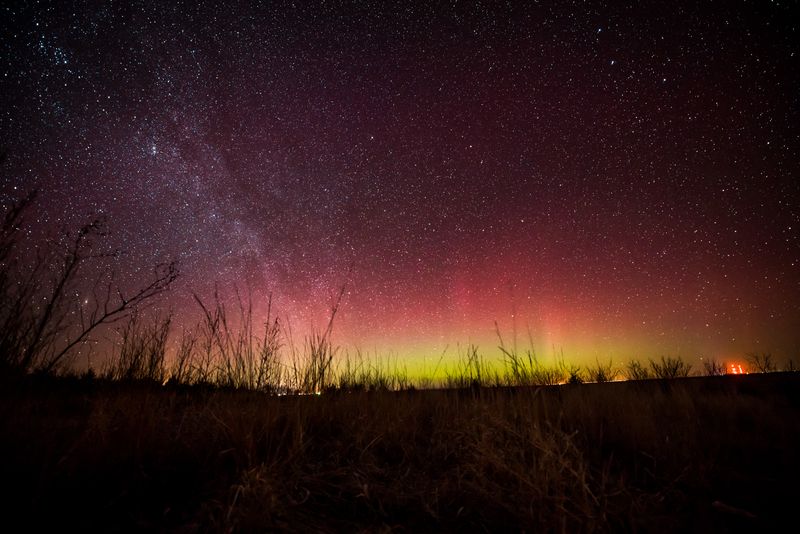 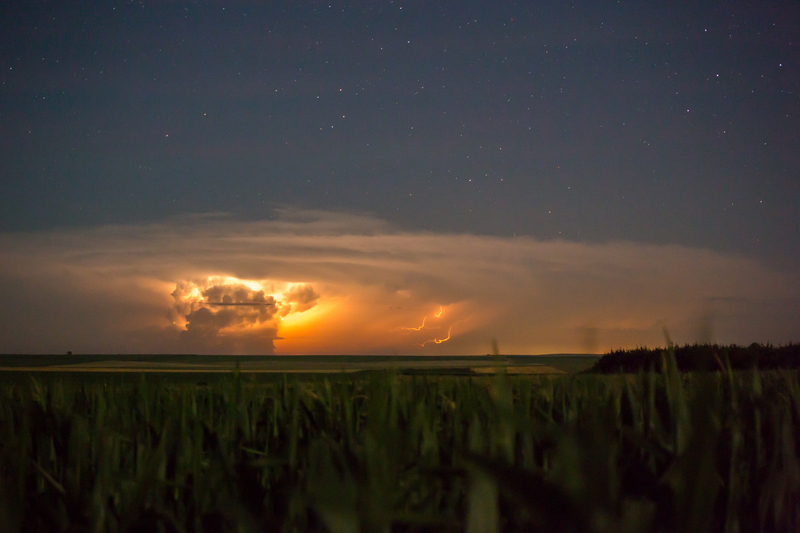 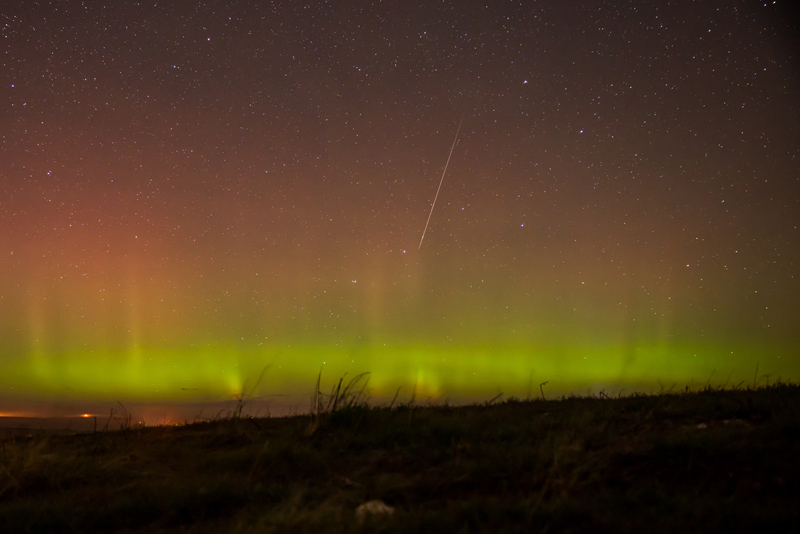 Mostly known primarily for his astro time-lapse films, Halverson’s recent short films have included more vibrant daytime scenes, especially of the region’s dramatic storms. 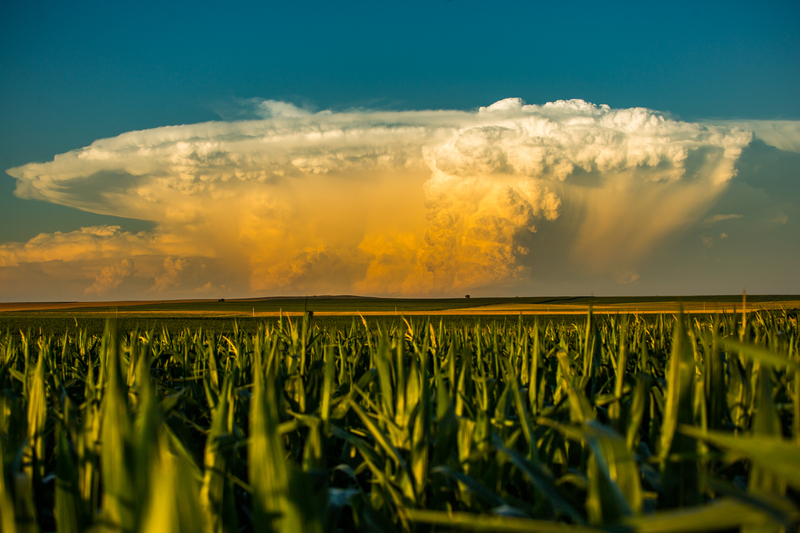 Halverson’s latest film, Field of View, opens with an impressive and imposing supercell at sunset that spawned multiple tornados in the eastern region of South Dakota. 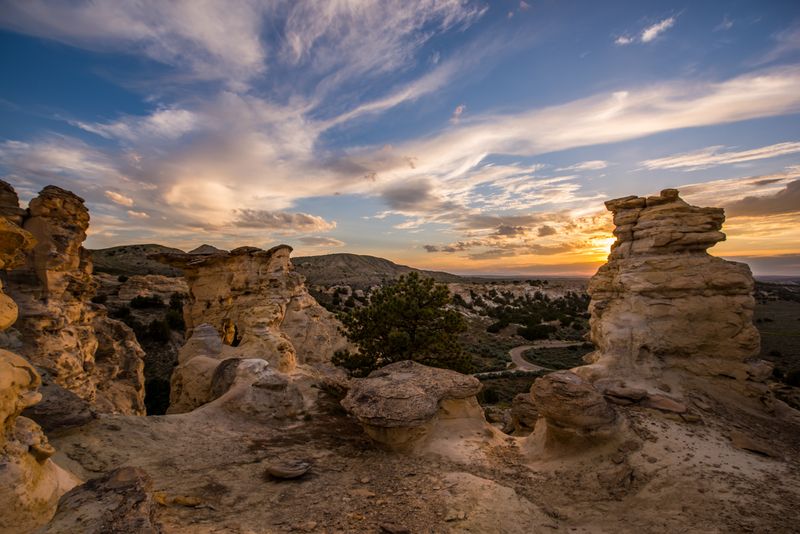 The three and a half minute film continues to take viewers on an energetic ride through the Red Desert, Bighorn and Teton regions of Wyoming as well as the Badlands and Buffalo Gap National Grasslands areas of South Dakota. 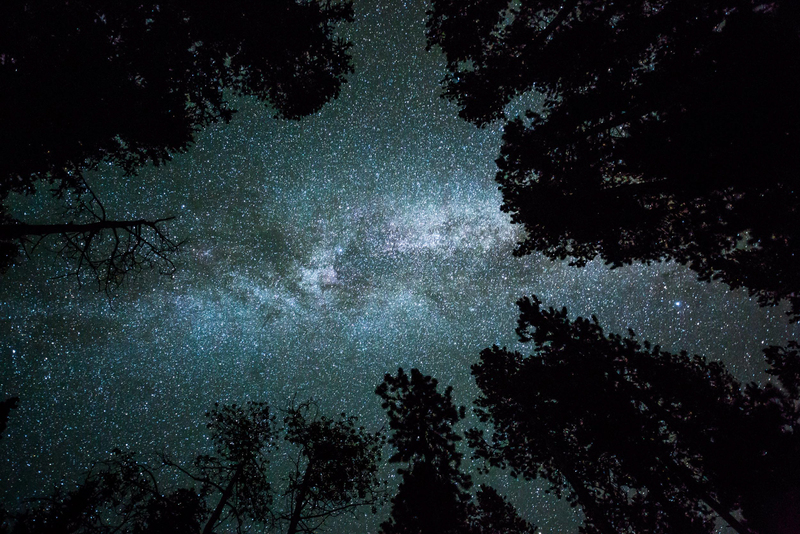 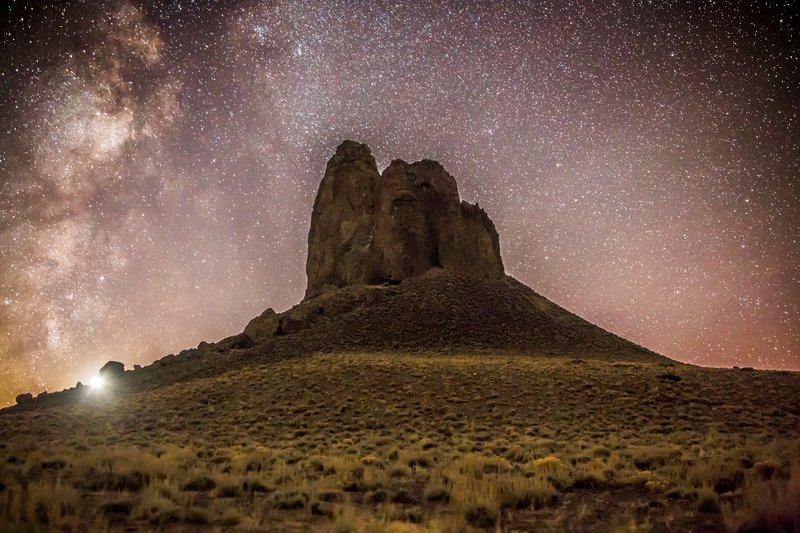 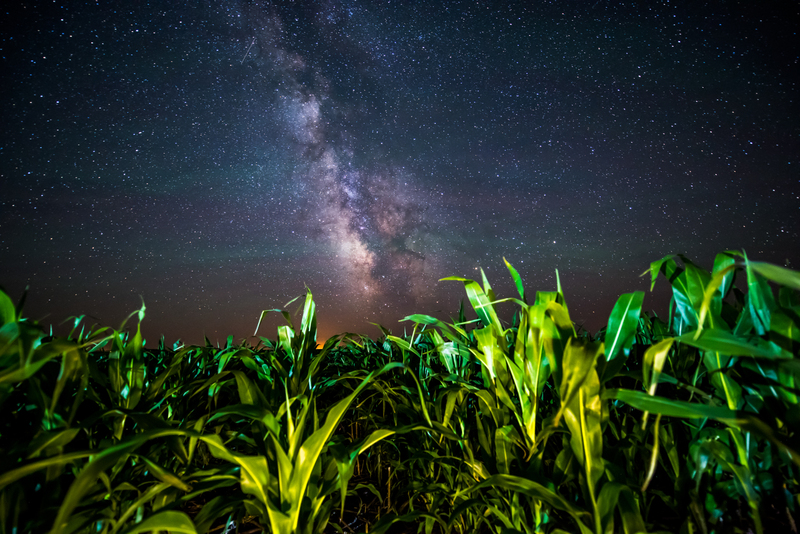 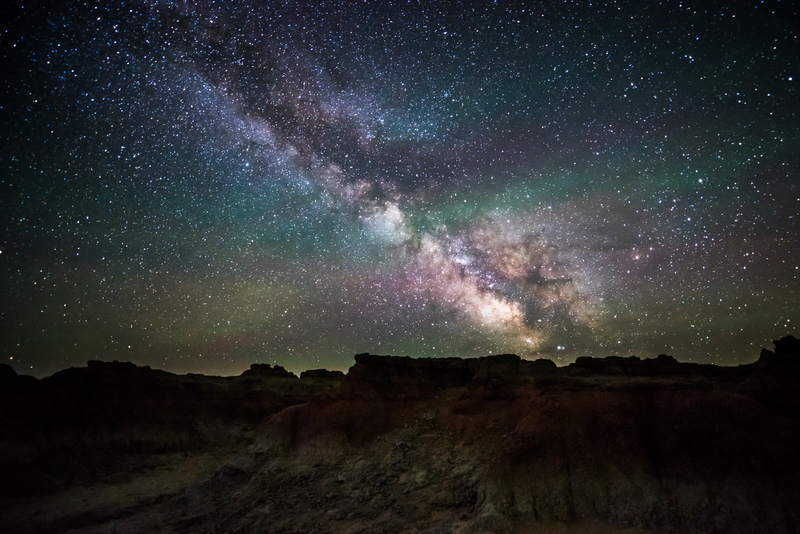 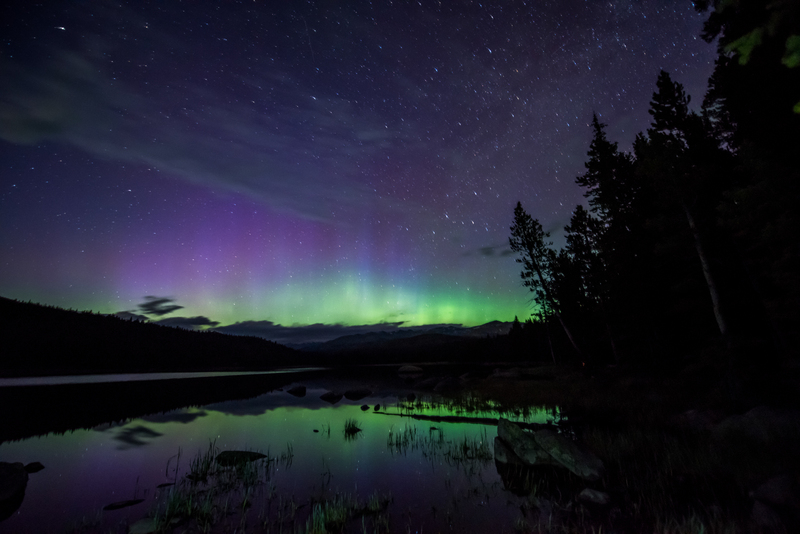 The film is a remarkable look at some of the country’s most impressive landscapes, and lucky for us viewers, we have Randy Halverson there to capture every storm and Milky Way sky for us. 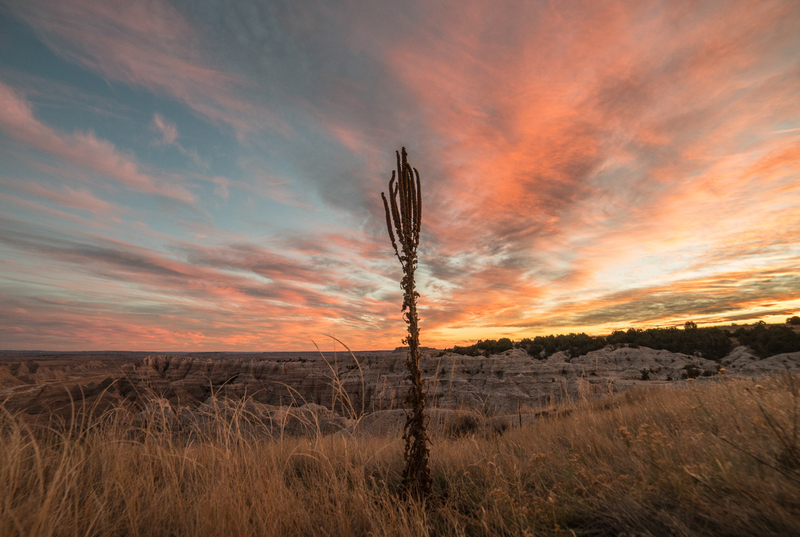 See more from Halverson on the DakotaLapse website, Facebook, Instagram and Twitter.